Most of us have heard the saying that a dog ages seven years for every human year. While there is some truth rooted in this statement, it’s wildly inaccurate. Under normal circumstances, we will most certainly outlive our furry companions. However, there is no formula to determine exactly how old our dog is in human years. Why Is the 7:1 Ratio Incorrect? The popular ratio came about in the 1950s. People and dogs were thought to live to 70 years and 10 years, respectively, which is probably the reason for the erroneous assumption. Decades of research have produced a wealth of information on dogs and now we know significantly more about their growth patterns showing the outdated ratio is incorrect for many reasons. The lifespan of a dog depends on genetic factors such as size and breed. Generally, size and lifespan are inversely proportional – as size goes up, life expectancy goes down. Consequently, a breed whose life expectancy is 8 years would age much faster than a breed whose life expectancy is 12 years – when compared to his human companion. No matter the breed, a dog will have different growth and aging patterns through his life. In the first year, a dog’s growth is remarkably accelerated. Dogs can reproduce at six months to a year old. Therefore, the old ratio cannot apply – a six-month to one-year-old dog would be roughly 12 to 15 in human years. After a dog’s first year, his aging will decelerate. To help confound matters, a small dog lives longer than a larger dog, although the smaller dog sexually matures more rapidly. There is a formula that can help you determine how old your dog is in human years but some factors will throw it off balance. Determining the full-grown size of your dog is important. If you don’t get this part right, your results will be completely skewed. Additionally, it’s often difficult to pinpoint a dog’s age especially if he was adopted from a shelter. Health issues play a role, as they may more significantly shorten a dog’s lifespan than a human with the same type of condition. For some reason, a dog’s genetic size is strongly linked to his life expectancy. Every 4.4 pounds of normal body weight takes approximately a month off his life. To add to the issue of weight, the dog’s breed will also impact his life expectancy. 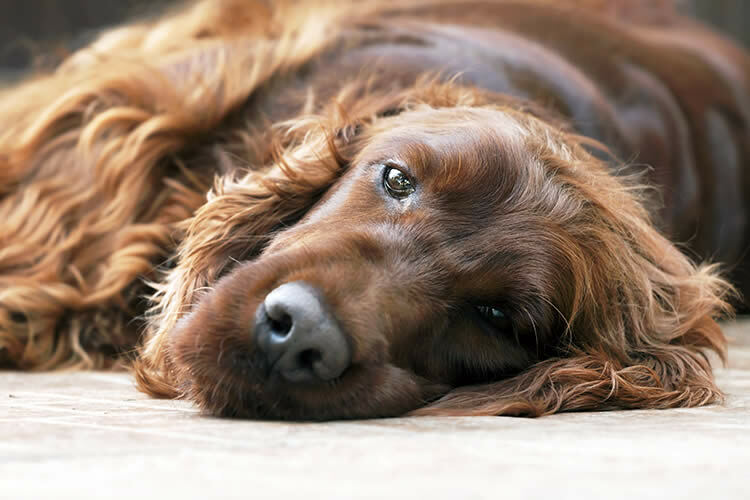 Some breeds are known to be sickly and fraught with health problems. Irish wolfhounds, mastiffs, and Bernese mountain dogs are some breeds with the shortest lives, dying on average at 7 to 8 years of age. By contrast, dogs who are not purebred but are the same adult weight as their pedigree counterparts may have longer lifespans because damaging genetic traits haven’t been inherited. There are several reputable websites which have calculators. You simply plug in numbers to yield the approximate current age of your dog. So, the answer to the question is – dog years aren’t exactly a myth. How a dog’s life is calculated compared to a human’s life has gotten much more advanced over the years but it is still an exact science.